This is a short guide on how young investor Emerson Anders can make real money with binary options. How he uses strategy and technique to make a living investing. 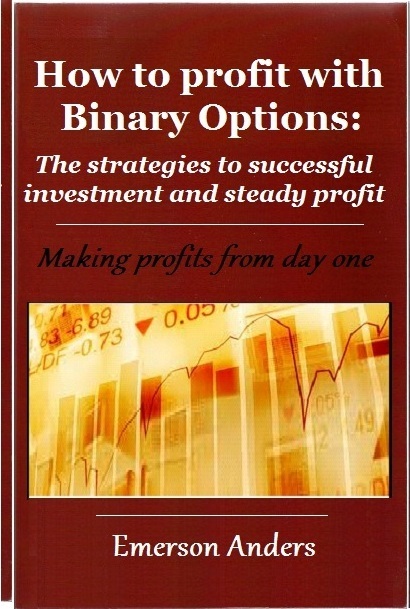 Written from the experience and perspective of young investor Emerson Anders he shares a few strategies on how he makes money investing in binary options.